The Secret of Silence - When you slide beneath the surface you instantly become a part of a different world - a silent world. With a KISS Classic, KISS Sport or Drager rebreather you become "one" with the silent world and acutely aware of the silence it brings. Shy marine inhabitants are no longer afraid of your presence and accept you as a free member of their world. For the first time you can experience diving the underwater world as it should be - in total silence. 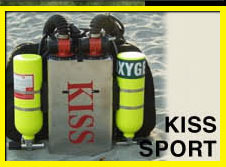 Sierra Diving Center offers a full range of training, rentals and service of KISS Sport, KISS Classic and Drager Dolphin rebreather's. We can supply gas mixes up to 100% oxygen and stock Divesorb 4/8, Sodasorb 4/8 and Sodasorb 6/12. The Secret of Silence - When you slide beneath the surface you instantly become a part of a different world - a silent world. 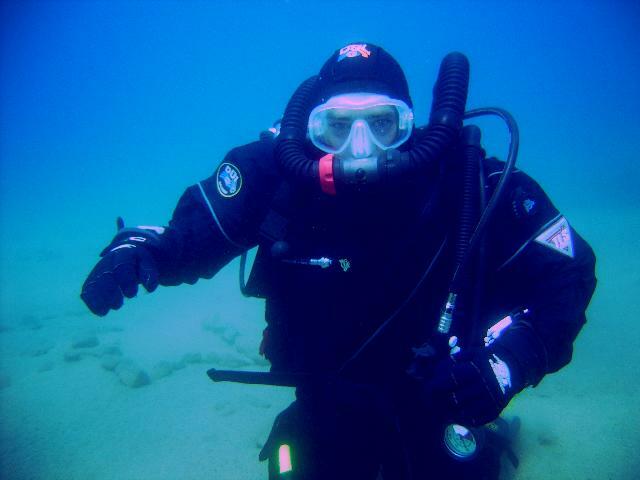 With a rebreather you become "one" with the silent world and acutely aware of the silence it brings. Shy marine inhabitants are no longer afraid of your presence and accept you as a free member of their world. 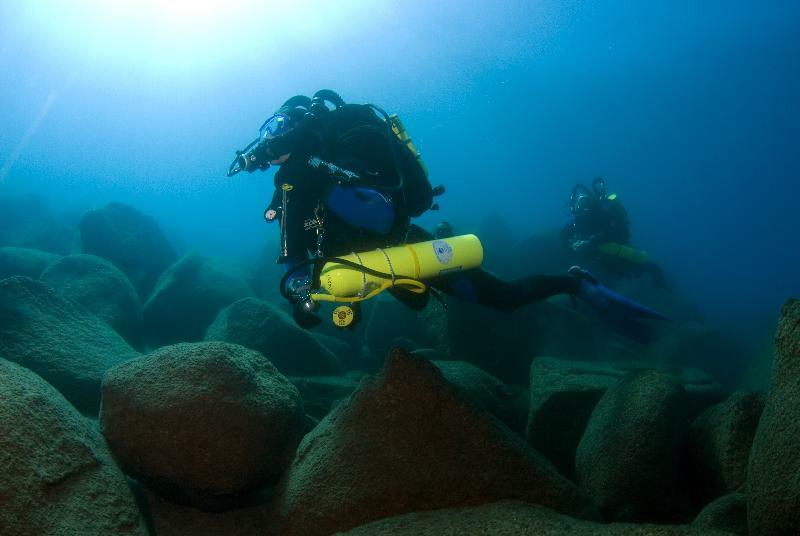 For the first time you can experience diving the underwater world as it should be - in total silence. semiclosed rebreather diving. It specifically focuses on the features, accessories, maintenance and proper use of the Dolphin/Atlantis semiclosed rebreather. Group of 2 or more $395.00 per diver. 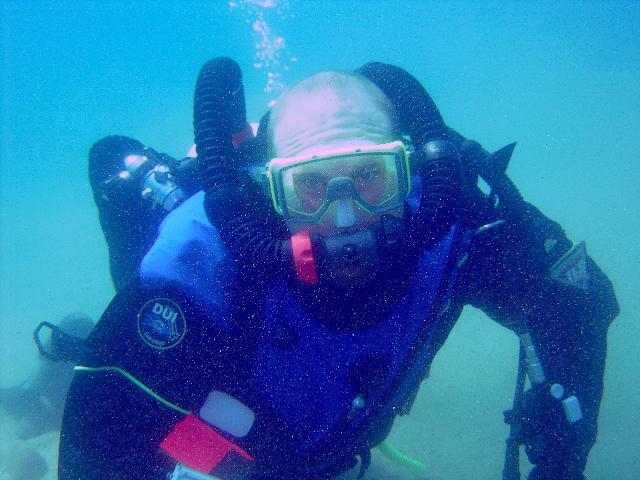 Prerequisites: PADI Openwater & EANx Diver or qualifying with 14 logged open water dives. 15 yrs old. Time Commitment: One review session and three open water dives. 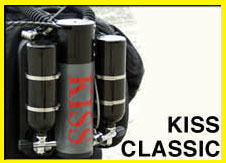 This course is designed to introduce divers to the KISS Sport or KISS Classic closed circuit rebreather (CCR) and develop the knowledge, skills and techniques necessary to use this type of rebreather with air diluent. The course reviews the planning, organization, procedures, potential problems and hazards associated with closed circuit rebreather diving. It specifically focuses on the features, accessories, maintenance and proper use of the KISS Sport or KISS Classic rebreather. additional. Rent to own program available. Prerequisites: Advanced Openwater, EANx and Advanced Nitrox Diver or other qualifying certification with 100 logged open water dives. 18 yrs old. 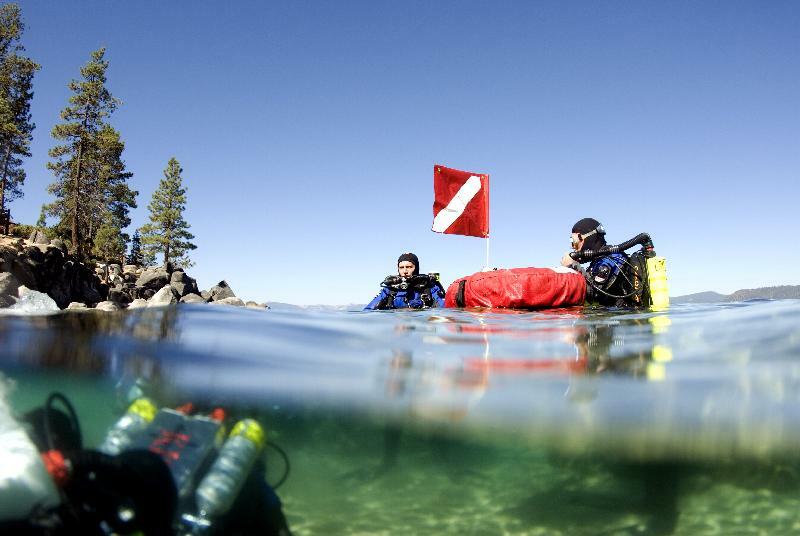 Time Commitment: One to two review session, one to two confined water dives and seven open water dives. Course is usually conducted over 5 - 7 days. Supplies Needed: All personal diving equipment and log book. 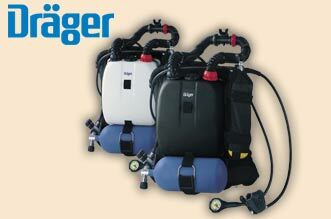 Rebreather rental and supplies available. Course is limited to 2 divers.